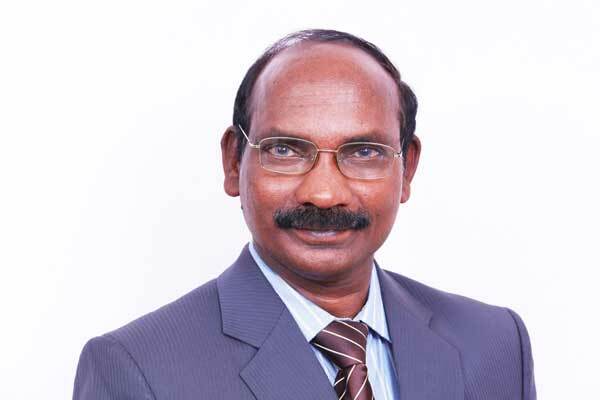 A man whose ambitions and hard work have sown several successful seeds for the Indian Space Research Organisation (ISRO), Aerospace Engineer Dr K. Sivan has been appointed as the Secretary of the Department of Space, and Chairman of the Space Commission and ISRO. 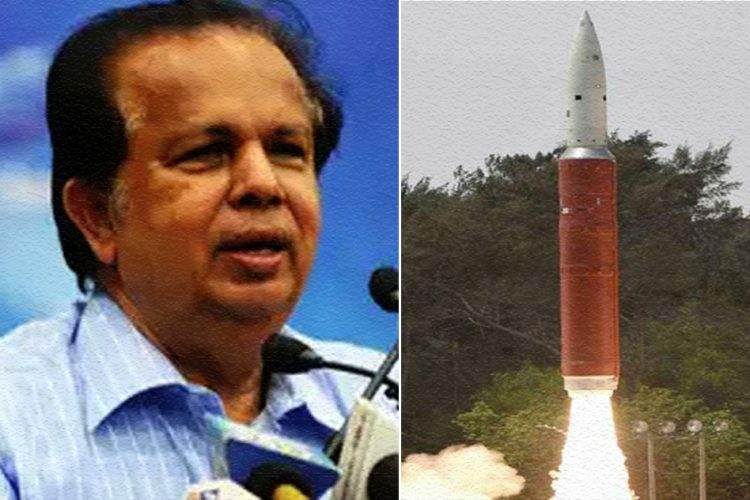 He is appointed for a term of three years. 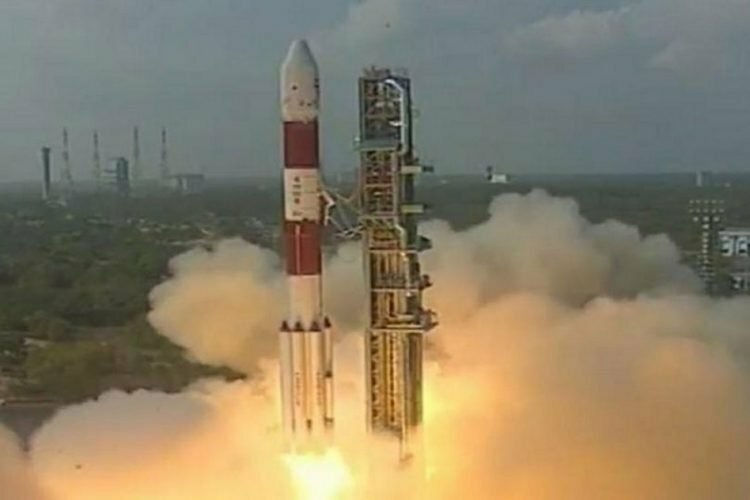 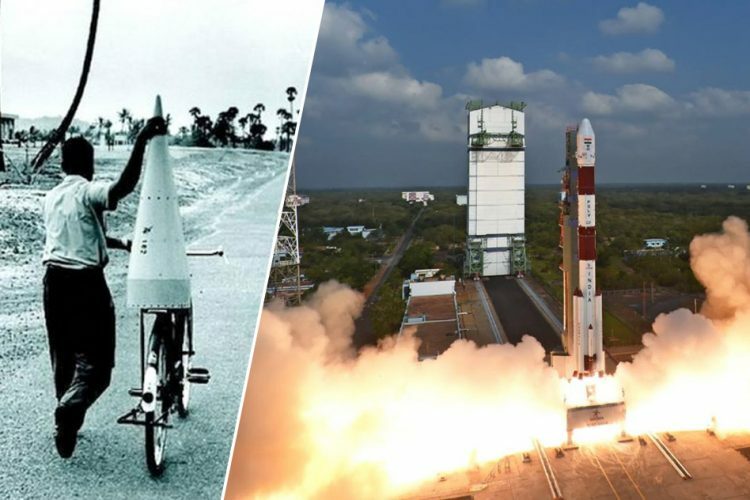 Whether it was Chandrayaan or Manglayaan, ISRO has paved the way towards many remarkable milestones. 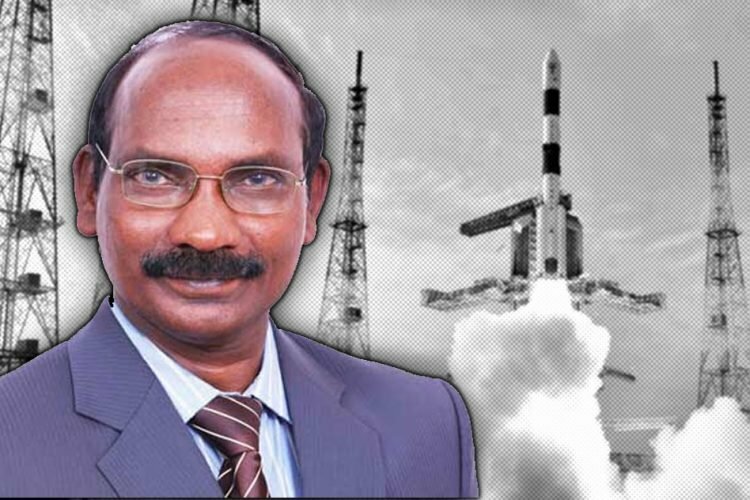 We are sure about the fact that under the leadership of Dr Sivan, ISRO will prove to the world that it stands by the vision to ‘utilise space technology for India’s growth’.